We want all customers to feel well informed and confident about making purchases with us. For this reason, where possible, we have audio, video and/or downloadable product demos available. We encourage you to watch, listen and test any and everything! And if you still have any questions, just ask! We are happy to answer. For these reasons, and due to the digital nature of the products, all purchases are final. It’s a goal of ours to help customers make money with their music! Don’t share or resell the libraries. After all: they’re uniquely watermarked by our server to each customer, and you never know what someone will do with your stuff! Make sure you mix at least one other melodic instrument with our loops. I mean, c’mon: we’re licensing musical tools, not THE music. Feel free to contact us if you need any further clarification. The License Agreement for our sample libraries (Riff Generation, Fluid Strike and Fluid Harmonics) can be viewed HERE. The License Agreement for our loop libraries can be viewed HERE. Shimmer Shake Strike, Riff Generation, Fluid Harmonics and Fluid Strike will work with either Kontakt or the free edition of Kontakt known as “Kontakt Player”. With the exception of the CHROMA collection (made only for Stylus RMX & REX formats), all loop libraries are offered in the following formats: Kontakt, Apple Loop, Acid Wav, REX, Stylus RMX and standard .wav. 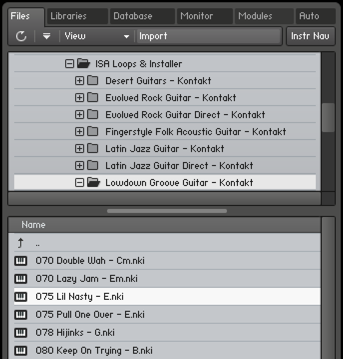 The Kontakt format requires a full version of Kontakt 5.1 or higher. If you have a version of Kontakt you can tell if it’s the “Player” version by looking at the top left corner of the interface. 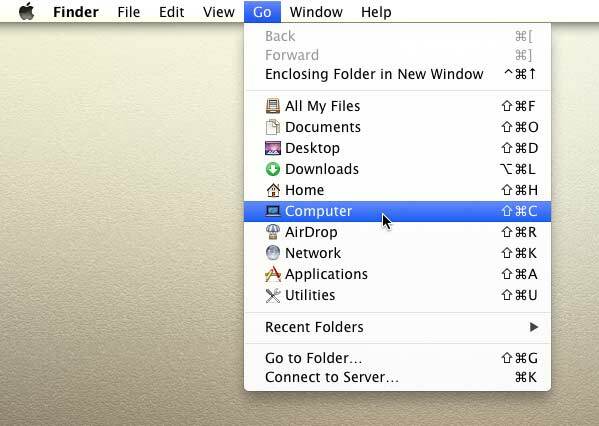 Note that it is possible to have both on one computer.